We are a small Amsterdam digital agency founded by a female American entrepreneur. We believe we can help our clients develop new perspectives, actions, and relations to solve challenges and take their business forward in the EU and the USA. Our core purpose is to make an impact on the digital industry and leave a footprint in every market we conquer. We work primarily with startups and small business because we believe in supporting the passions and dreams of those working to make it big. We provide full-scale digital marketing, growth hacking, and marketing automation services. Our team of experts listens to your needs and crafts a data-driven user first marketing strategy to help your business reach its maximum potential. For startups, small business and challenger brands who tend to have few to no social media followers and email subscribers, a paid marketing plan is vital. Why? Because the wild west days of organic reach are coming to an end. Now it takes a budget behind your viral content to get in front of your target audience. But it’s not enough to just set the budget, you also need to know where your audience is, how to target them and how to constantly optimize your campaign based on data-driven results. 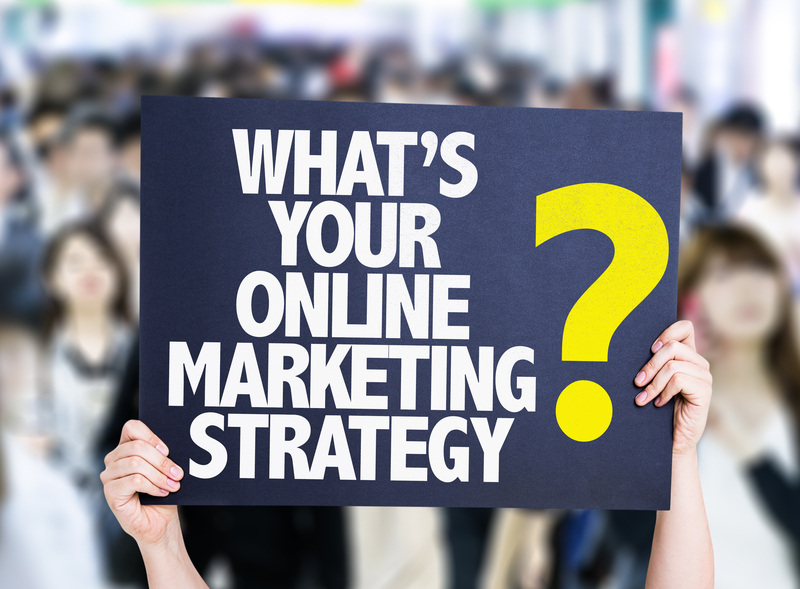 A well thought out and researched digital marketing strategy will give you the right foundation when you are ready to market your product or service online. To create a detailed digital marketing plan defining the digital channel strategy for each major market/proposition to provide focus and direction for the future. To make sure your digital plan is well integrated with all marketing communications and aligns with your business objectives. Are you ready to start your personal journey to success? Contact us!